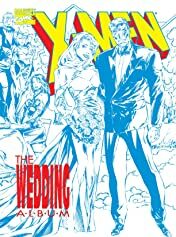 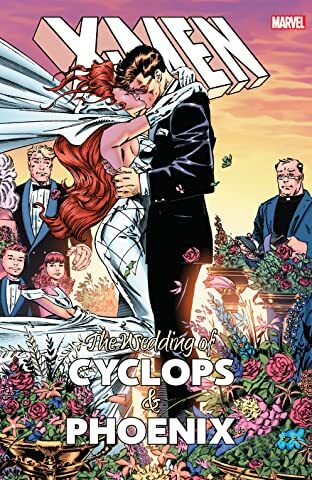 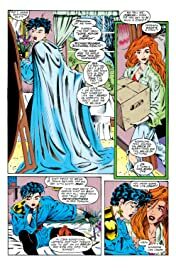 Scott Summers and Jean Grey’s pre-wedding spotlight! 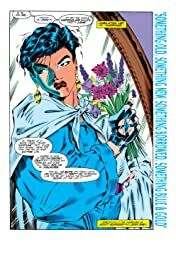 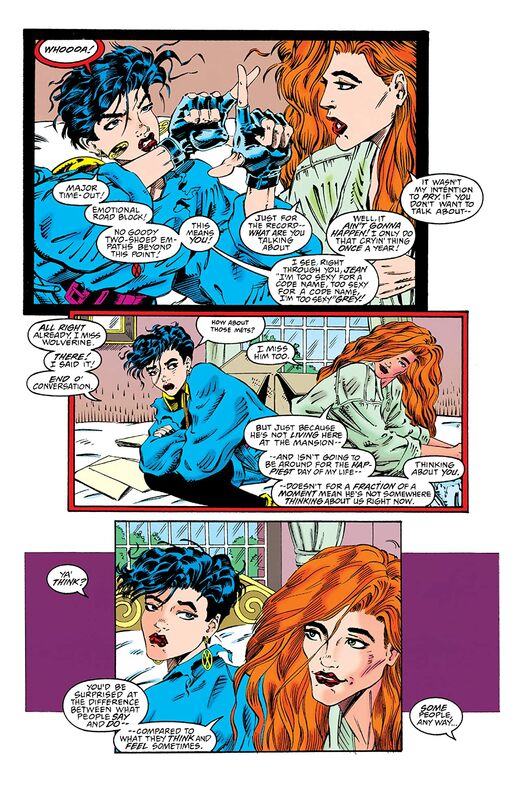 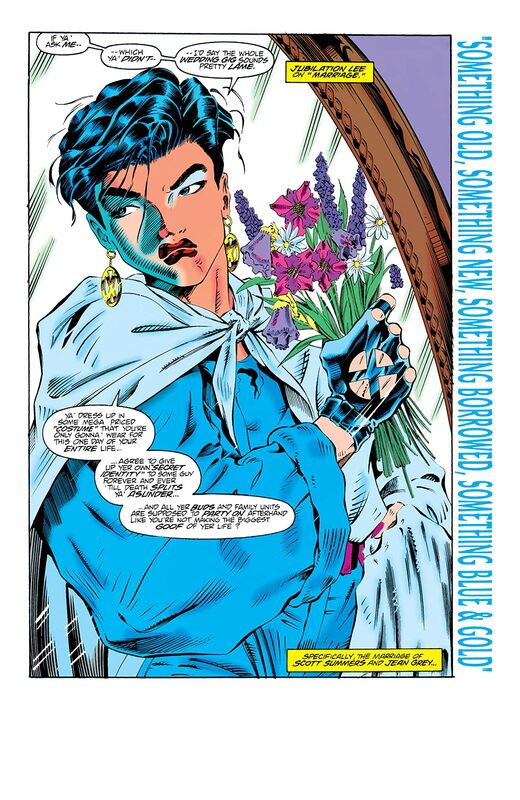 Jubilee’s flippant attitude on love is changed when she reads Jean’s old diary. Witness Jean and Scott’s relationship as told through memories, and get an inside peek at the X-Men’s most memorable romance.